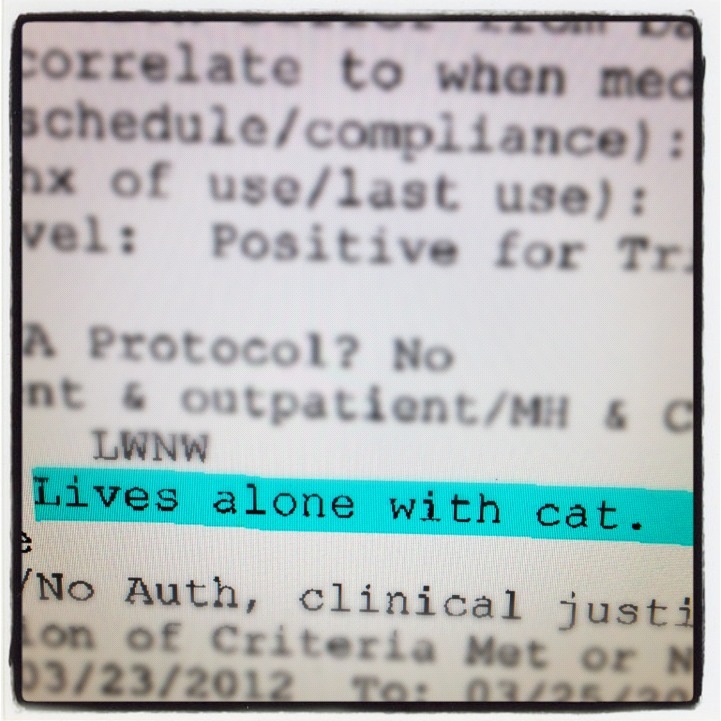 This entry was posted in Lifestyle and tagged Cat Ladydom, My Brother, Psychology. Bookmark the permalink. I find it interesting that they felt it noteworthy to state that she lived with a cat. Does that place cats on the same level as human companions? Better than “lives alone with cats”. Haha. One little s changes so much.